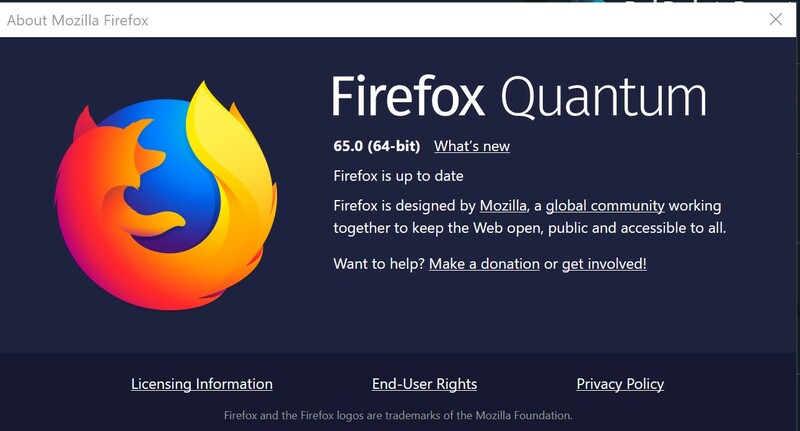 The desktop and Android versions of Mozilla Firefox Quantum 65 are officially released, and this release offers some new features, as well as a variety of other variations. This update brings a variety of improvements and new features, including support for WebP image formats, changing the display language of the Firefox UI in the options page, providing Handoff support on macOS, allowing users to continue browsing sessions on Mac computers from iOS devices, ability to scroll through tabs in the Linux tab bar and use the AV1 video codec on Windows. Mozilla now allows Windows users to install this web browser through the MSI installer. 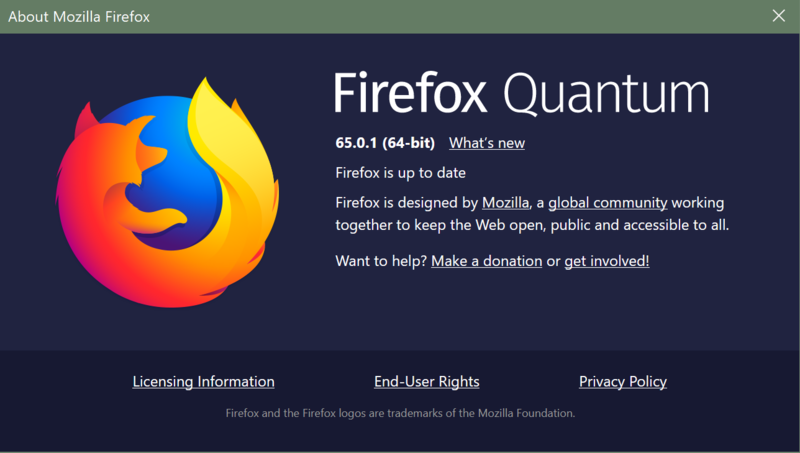 Firefox 65.0.2 also introduces enhanced security for Linux, Android, and macOS platforms.